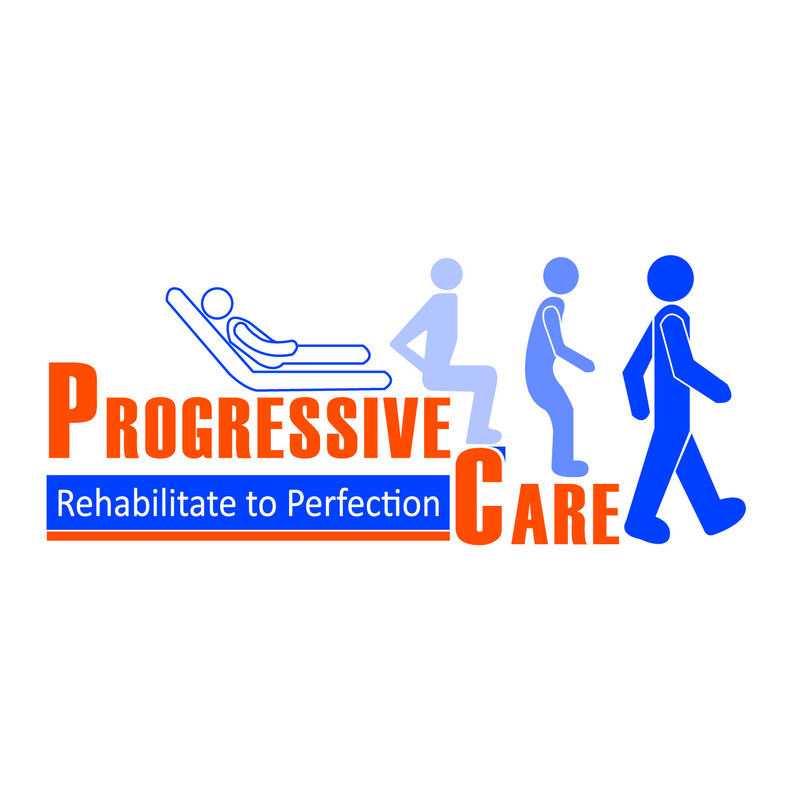 Progressive care is a physical therapy/physiotherapy and rehabilitation clinic in Begumpet, Hyderabad. The clinic is one of in the state with state of the art equipment like class iii b laser, vacuum, surface EMG, combination systems, body weight suspended unweighing systems, theraband wall station, and other rehab equipment like ift, ultrasound, ir, shortwave diathermy (swd), tens, pointer excel ii, cpm, traction, hydro collator, tmt stress test, and many other rehab equipment. Services provided are comprehensive with a detailed and multidisciplinary approach involving physical medical doctors, intervention specialists, physical therapists, speech pathologists, rehabilitation psychologists and alternative medicine specialists. Consulted Aishwarya for lower back problem. she explained my problem very clearly and helped me to build confidence to recover quickly. she also teaches good exercises, so that we can keep them practising even at our home even after physiotherapy treatment. communicates very politely. I was setisfied with the treatment of Dr AK Purohit ji.,.